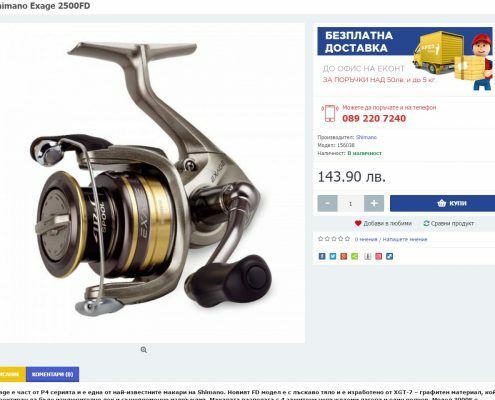 Movi Fishing | Moven Soft - Web design, SEO optimization. 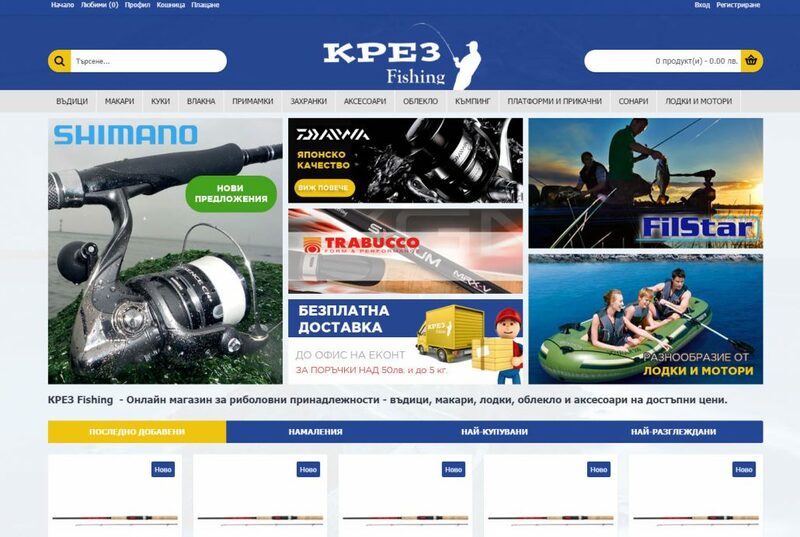 KREZZ Ltd. Pleven is a company with fifteen-year history, having won a leading position in the wholesale and retail trade of the region. We offer to our clients various goods – party accessories, souvenirs, home and household goods, pyrotechnics. 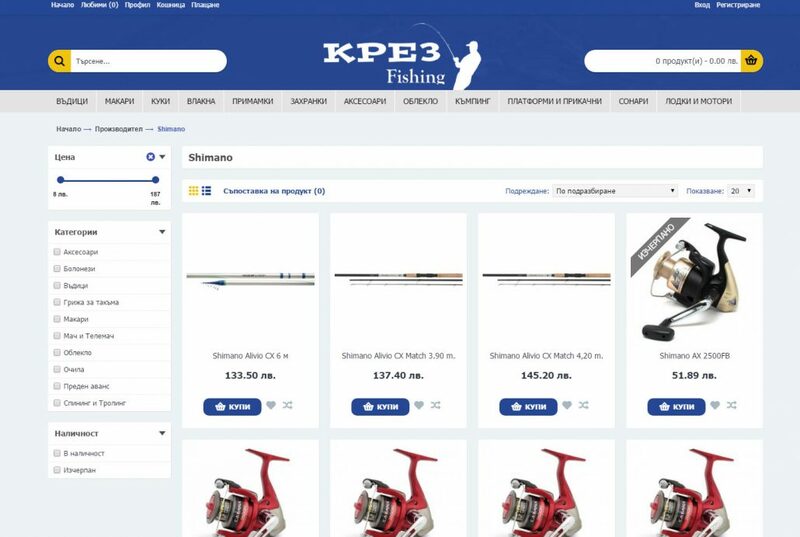 For several years, the company has been developing trade in fishing and hunting accessories. 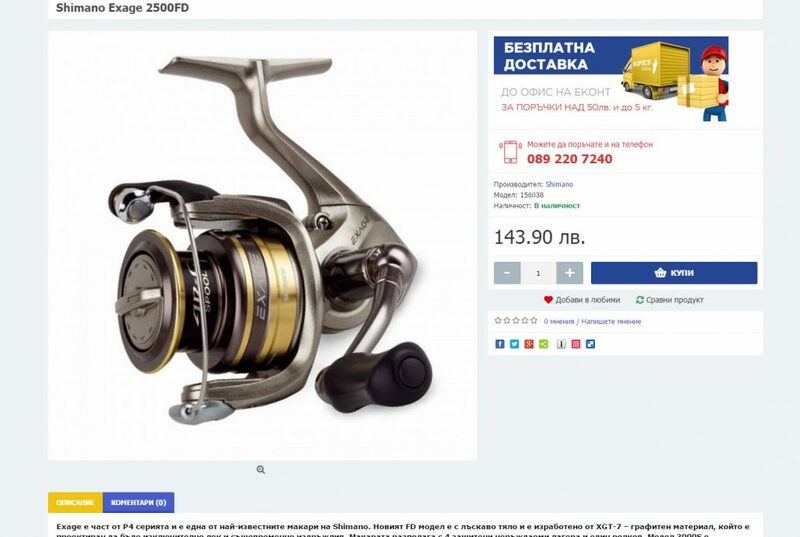 We rely on a large assortment and competitive prices. 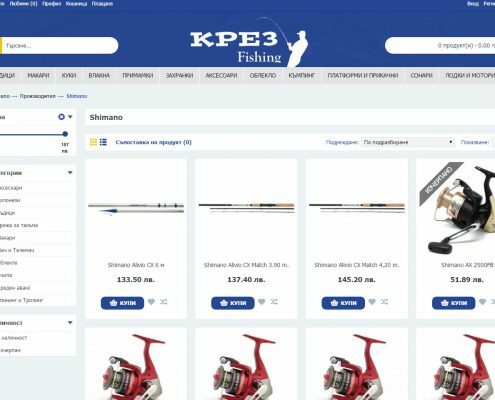 Here you can find goods from leading world brands – Shimano, Daiwa, Colmic, Trabucco, Rapala, Salmo, Formax, Libao, Globe, Osako, FL and many others. 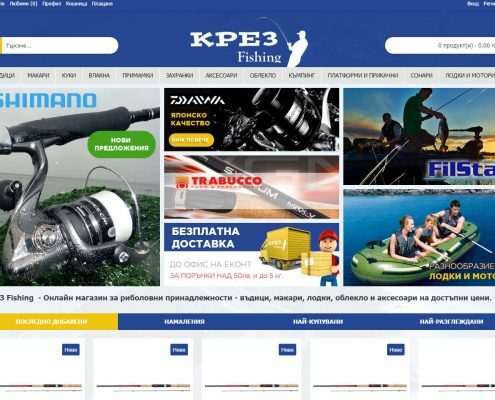 We also offer a wide range of air and gas weapons, knives, binoculars, hunting cartridges, and camping accessories.